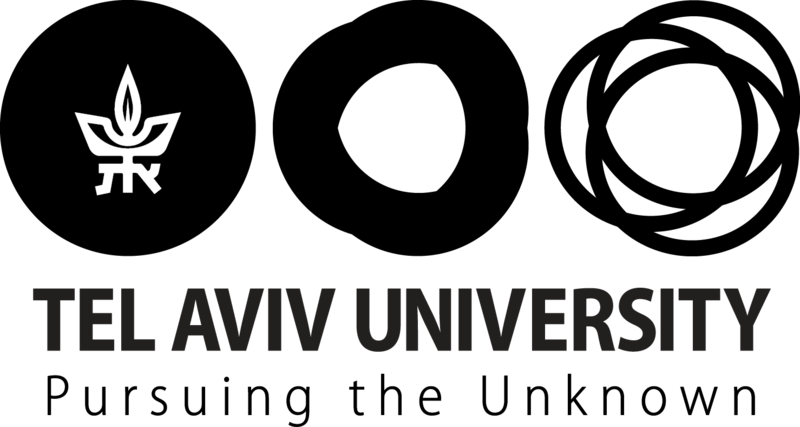 The 10th symposium of the International Society of Root Research (ISRR) was held in Israel in July 2018. Researchers from TAU Faculty of Life Sciences participated and also led one of the professional tours, which included a visit to the Root Research Laboratory in the Botanic Garden. The three-story building is a unique research facility in which plants can be grown while exposing their roots, thus allowing the study of various aspects of the structure and function of the plant world’s hidden half. The lab was initially established during the 1970s by the late Prof. Yoav Waisel, who was then the Director of the Botanic Garden and conceiver of the idea. At the time the lab was built it was the first facility of its kind in the world. Today, Prof. Amram Eshel directs the studies conducted in the lab, and he led the tour of the symposium participants.